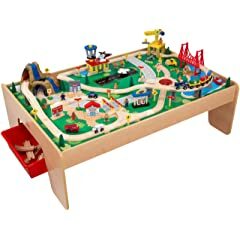 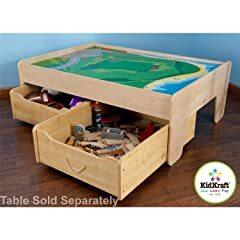 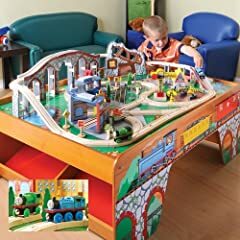 These train tables are great for your kids to play with. 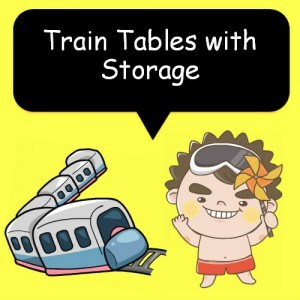 With integrated storage your can keep all the train table bit and bobs neat and tidy. 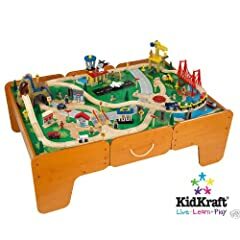 It always surprises me that there is so much mess with train sets. 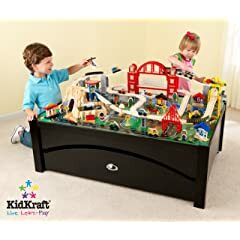 ← Black and White Kitchen Ideas: Add modern style to your kitchen.